The word is out! Chef’s Table, created by David Gelb (Jiro Dreams of Sushi) will be released by Netflix in 2015. I shot the Ben Shewry / Attica episode in Melbourne, Australia, the Magnus Nilsson / Fäviken episode in Järpen Sweden) and the Niki Nakayama / N/Naka episode Restaurant in Los Angeles. The series was shot on RED EPIC w/ Cooke S4s and Angenieux Optimos and will be released in 4K on Netflix. Netflix hungrily expanding its original documentaries lineup, has ordered its first original docu-series, “Chef’s Table” from filmmaker David Gelb, which profiles six of the world’s top culinary artists. 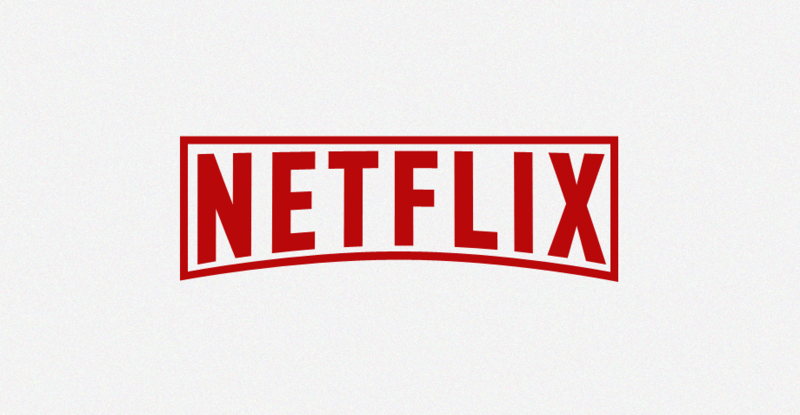 Six-part series will premiere in 2015 in all territories where Netflix is available. The company made the announcement at the Toronto International Film Festival. Gelb’s credits include directing and producing docu “Jiro Dreams of Sushi” from City Room Films. “Chef’s Table” is exec produced by David Gelb, Matt Weaver, Andrew Fried of Boardwalk Pictures and Brian McGinn. Series is directed by Gelb, Andrew Fried, Brian McGinn and Clay Jeter. WME negotiated the sale of “Chef’s Table” to Netflix. Chefs featured in the docu-series are: Ben Shewry (of Attica Restaurant in Melbourne, Australia), Magnus Nilsson (Fäviken in Järpen Sweden), Francis Mallmann (El Restaurante Patagonia Sur in Buenos Aires, Argentina), Niki Nakayama (N/Naka Restaurant in Los Angeles), Dan Barber (Blue Hill in New York City and Blue Hill at Stone Barns in Pocantico Hills, N.Y.) and Massimo Bottura (Osteria Francescana in Modena, Italy). A dish from L.A.’s Niki Nakayama is pictured, above. More from TheWrap, Deadline.com, Eater.com, and Yahoo.